Are you a surfer who needs advice on how to get barreled? You are not alone, for many riders the tube is the last item to be checked off of the surfing bucket list. One last experience that can seem tantalizingly close, but also impossibly difficult. But, as Bruce Brown put it in the Endless Summer, it is the ‘ultimate thing in surfing.’ If you haven’t gotten a barrel yet, you need to! To clarify, the barrel is cylindrical area created by a just-broken wave. Riding inside of it, underneath the curling part of the wave, is what’s called “getting barreled.” Other terms include, but are not limited to: tubed, shacked, kegged and pitted. 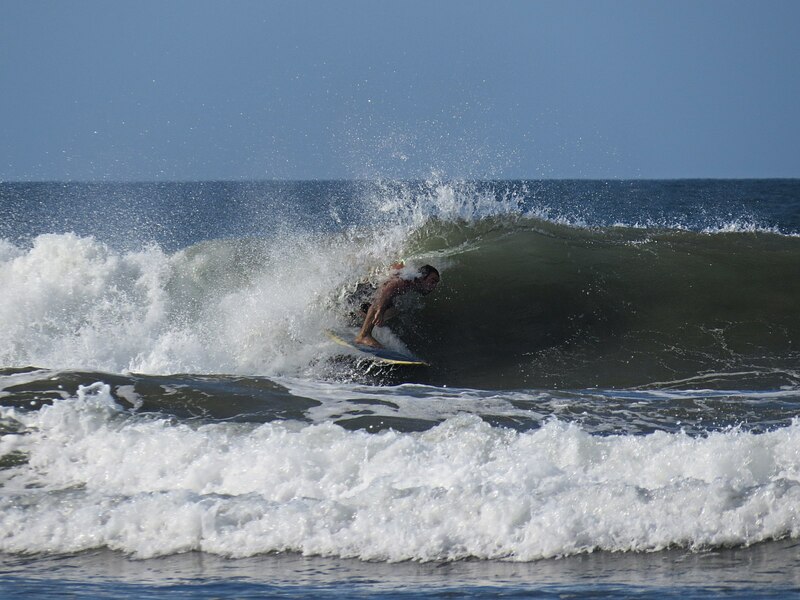 First Time Barrel – Playa Guiones, Nosara, Costa Rica. Barrel riding is very difficult because there are a ton of variables that need to be just right to make the magic happen. Intermediate surfers can try for years to snag a legitimate tube without ever succeeding. It’s especially hard to get barreled if you live in an area of the world with inconsistent and/or weak surf, but don’t be discouraged. Very few surfers have perfect barrels in their backyard so for the rest of us we really have to make the most out of what we got. After all, this is surfing, so even the failed attempts are pretty darn fun. 1. Assess the surf before you paddle out: Where is the wave barreling? What shape is the barrel? How critical is the takeoff? Watch other surfers successfully navigating through the barrel. Do they take a high line or stay low on the face of the wave? Answering these questions will help you read the wave when it’s your turn to get pitted. 2. When you catch the wave, gather as much speed as possible: If the wave barrels right on the takeoff, you might have to stall, but you should still position your board so that when you need speed, you can get it. If you’re not going for the barrel right away, you should gather speed too. It’s much easier to slow down than to speed up. 3. Read the oncoming barrel section: Here’s where it gets difficult to give one-size-fits-all advice. You might need to wipe speed off and hang back in the whitewater until the wave hits the sandbar and jacks up. On the other hand, you might need to pump down the line so you don’t have to pull into an impossible closeout. No matter what, you need to decide what to do—and do it a split second later. Getting Barreled at Jeffrey’s Bay, South Africa. Different types of barreling waves require different approaches. A narrower, almond-shaped barrel like Jeffrey’s Bay in South Africa requires the surfer to maintain speed and stay high on the face of the wave in order to fit in the largest area of the barrel. On the other hand, a square, pitching barrel like the Box in West Australia forces riders to stay lower so as not to get caught up in the wave and pitched over the falls. Critical slabs like that often provide surfers with all the speed they need, however. 4. Adopt the proper tube stance: Every surfer has a different tube riding style, but most of the top surfers share a few traits. First, they bend at the knees and get very low to their boards for maximum balance and minimal size. Second, they are comfortable shifting their weight forward or backward. Third, their eyes are looking forward, ready to handle the oncoming section. As a beginner, it’s a good idea to make yourself as small as possible. 5. Keep your eyes forward, stay low, and drive through the exit: As long as you can maintain your speed, you have a chance at making the barrel. You might lose sight of the exit or be blinded by the spray, but that doesn’t necessarily mean you won’t make it out. 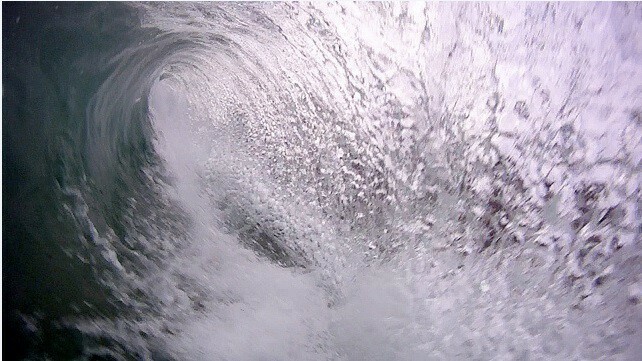 The Best Place To Be Is In The Barrel! 6. Go for it. Over and over again: You’re going to fail many times before you succeed. You might even endure some nasty wipeouts. Don’t let this discourage you! This is all part of the process that makes your first barrel such an unforgettable experience. You can watch many videos and read a ton of articles that may help, but getting out there is really the only way to learn. The less fear you have, the sooner you will get barreled. 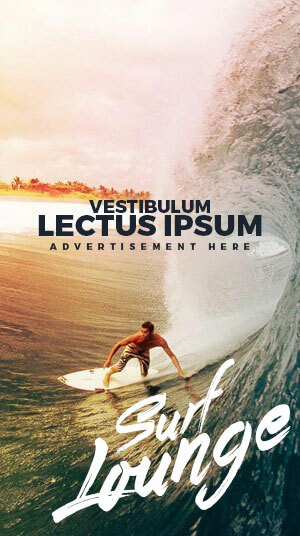 We hope that you found our tips on how to get barreled were helpful. Remember part of what makes riding in a barrel so special is the difficult road you take to get there. The two or three seconds you spend in your first tube will be the best two or three seconds of your entire session and quite possibly your life. As long as you keep trying, you will get there! Great read! Couldn’t connect on FB though because the link wasn’t working. I’ll check back to link up on social.